Home/design, Digital, graphics design, marketing, User experience/Great design matters! 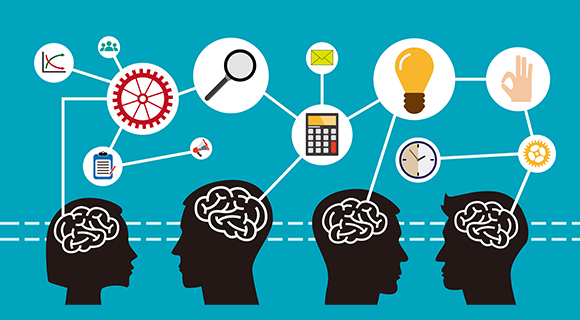 For marketeers, design plays an essential part in the persuasion process. Great design sells products and is one of the most important things to consider when creating or reviewing your brand identity. Businesses that add value through their design see a greater impact on their profits than others. 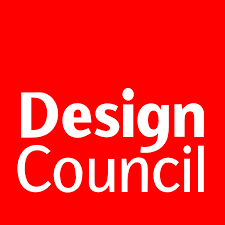 Don’t just take our word for it, check out research undertaken by the Design Council which found that shares in design led businesses outperform key stock market indices by 200%! In a crowded market place, great design enables you to stand out from competitors and enhances how you communicate your brand. Over the next few posts, we will be discussing the principles and psychology behind great design, why it is integral to creating a strong brand and why you should be committing a significant amount of your marketing budget on producing great designs and working with the best designers! Looking for fresh and compelling content? Or perhaps looking to re-brand? 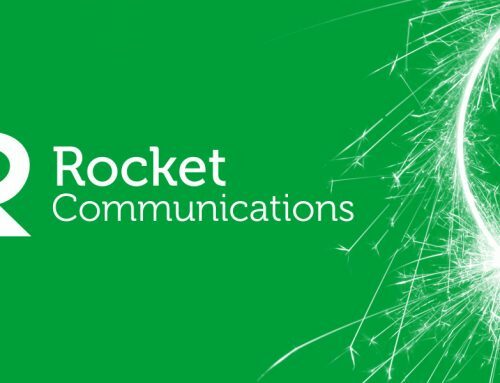 Rocket can work with you to improve your user retention, driving engagement and helping achieve your marketing goals. For more information about us, please click here. By Rocket|2019-04-09T08:47:54+01:00March 11th, 2018|design, Digital, graphics design, marketing, User experience|Comments Off on Great design matters!